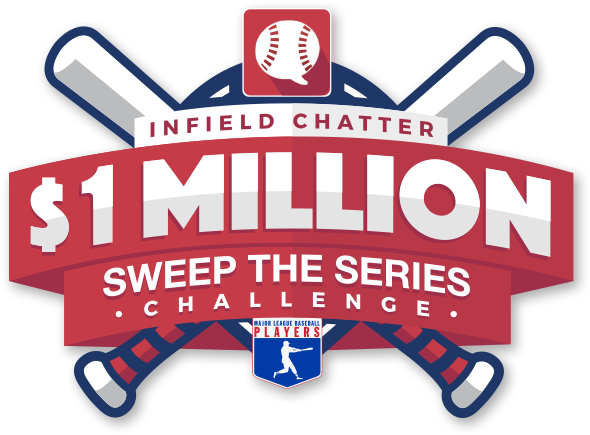 Our Challenge: With the World Series approaching, the MLB Players Association (MLBPA) tasked us to build excitement and drive downloads of their social networking app, Infield Chatter – a platform for fans to chat with their favorite players, and get closer to the action. Our solution: During the World Series, we created an experience that not only got fans closer to the action, but gave them a stake in it. Fans who downloaded Infield Chatter we’re challenged to perfectly predict the results of the World Series – allowing them to follow the game action in-app, while giving them a chance to walk-off with one million big ones. 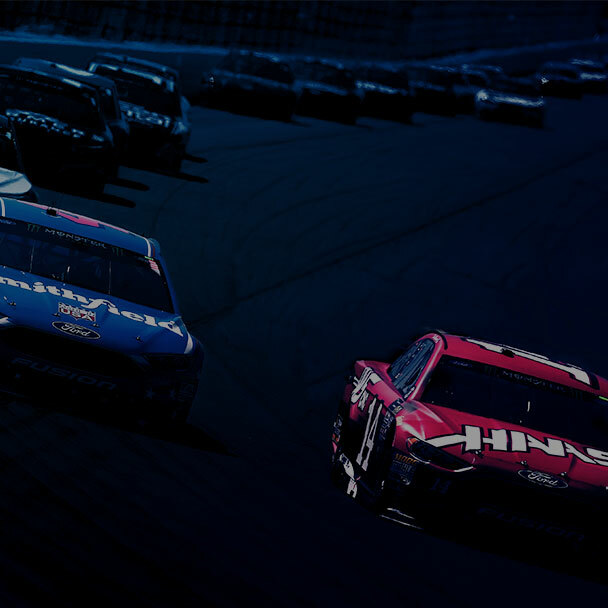 The challenge integrated seamlessly with Infield Chatter, creating a unified fan experience that guided them from app download to World Series predictions. To “Sweep the Series,” fans had to correctly predict the score of each World Series game, as well as the Series MVP. Fans registered to participate in advance. And once the World Series teams were set, they had just 3 days to lock in their picks. As the World Series action heated up, fans checked their standing on a leaderboard to see if they were still in the batter’s box for the million-dollar payout. The challenge was a home run.